Trainer David O’Meara bids to capture a second edition of this prestigious contest - live on Racing UK - and believes Lord Glitters has what it takes to emulate his 2015 winner Mondialiste on Saturday. 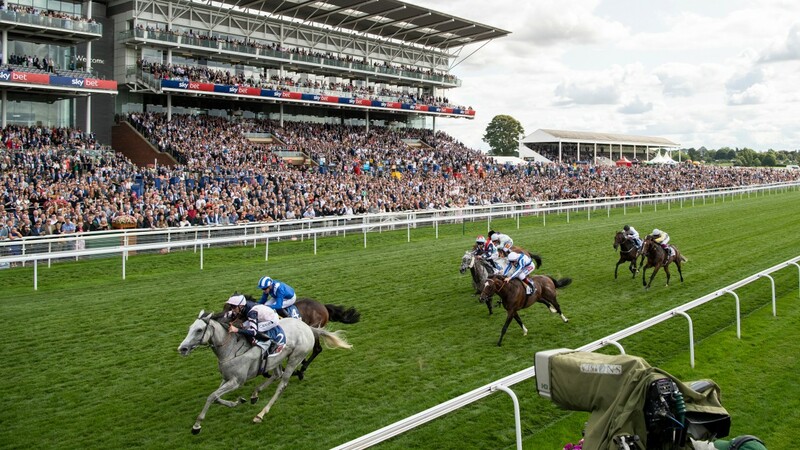 Owned, like Mondialiste, by Geoff and Sandra Turnbull, Lord Glitters followed up a string of consistent efforts this season by landing the Strensall Stakes at York last month. O’Meara opted to make the journey to Canada as part of Lord Glitters’ preparation for Qipco British Champions Day at Ascot next month, and added: “It’s a road we’ve taken before and I was looking for somewhere to run him between now and Ascot on Champions Day and this race fits well. Lord Glitters’ journey to Canada was far from a straightforward one as he was delayed, along with fellow British raider Stormy Antarctic, by a technical fault on an aeroplane at Amsterdam. Stormy Antarctic is attempting to make a breakthrough at Grade 1 level having come up just short on seven previous attempts. Trainer Ed Walker feels the five-year-old is in the best possible form for his latest top-level challenge, and said: “A gelding operation has been the making of him and he has just been a much easier horse to train. He has thrived this summer and been very consistent. The betting is headed by Delta Prince (Jimmy Jerkens/Javier Castellano) who was narrowly denied in the Grade 1 Fourstar Dave Handicap at Santa Anita last month. Hawkbill was pipped in a tight finish to this contest last year and his conqueror Johnny Bear is back for another shot at the Godolphin runner. Trained by Charlie Appleby, Hawkbill led for nearly the whole of the race 12 months ago only to be run down in the final yards by Johnny Bear (Ashlee Brnjas/Louis Contreras). This contest is also live on RUK.